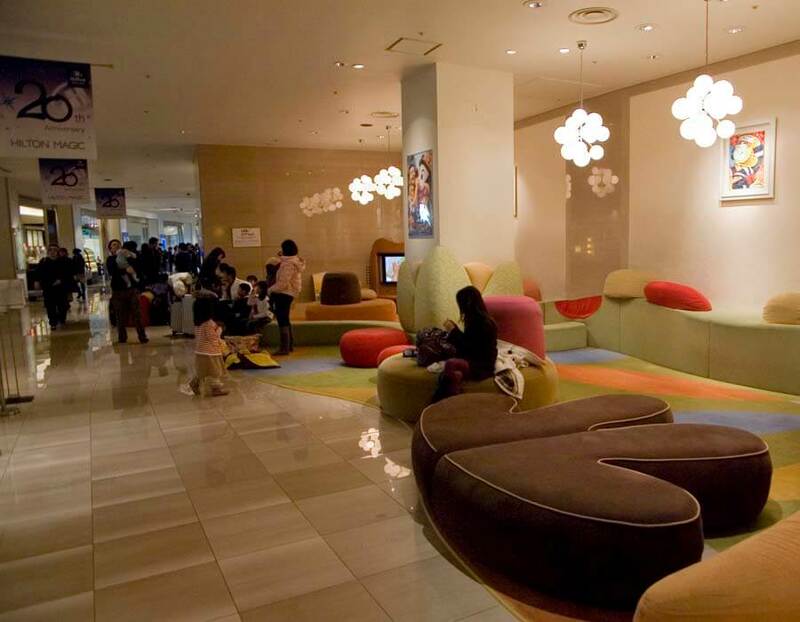 Hilton Tokyo Bay, one of the hotels in the Tokyo Disneyland resort, is characterised by its Happy Magic Suites, especially designed for families with young children. The rooms have different themes like the forest, farm and animals and create a new, exciting and enjoyable holiday experience for your kids. 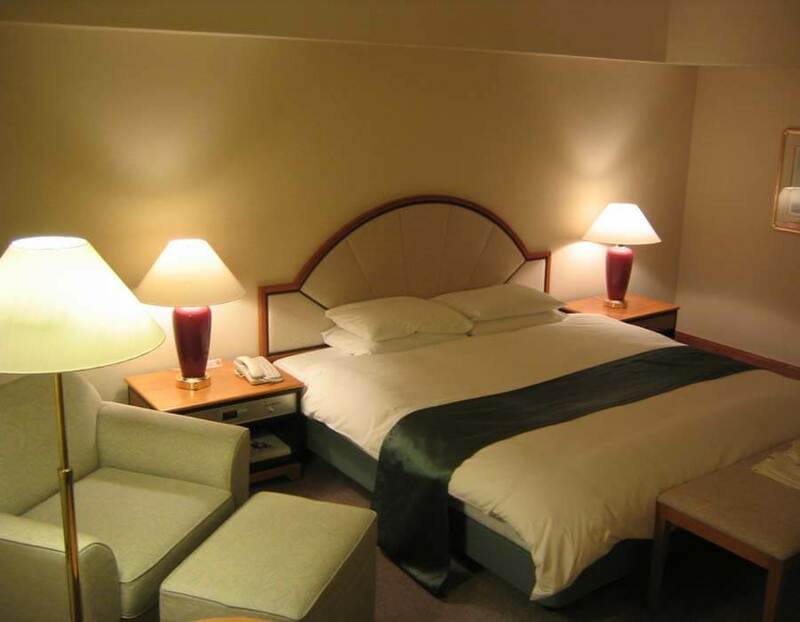 It’s also an economical choice compared to other hotels in Tokyo Disneyland. So why not plan your family trip and book a room! 1. 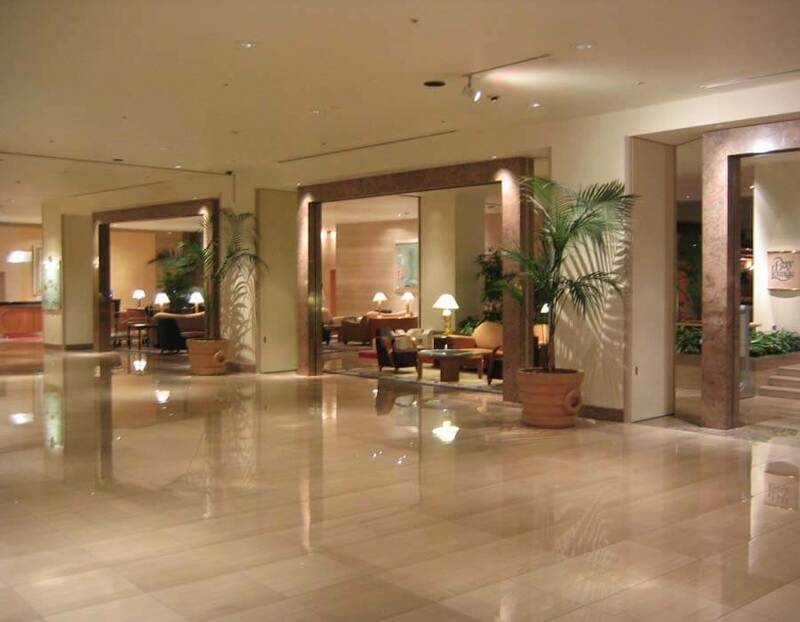 A warm hotel lobby welcomes you after your Disney adventures, just five minutes away by shuttle. 2. 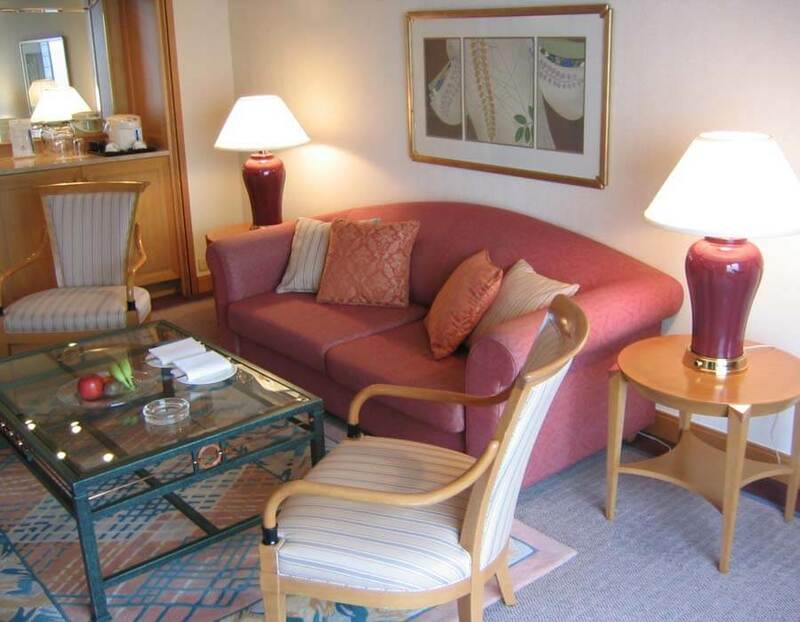 Rooms at the Hilton Tokyo Bay are especially spacious compared to most accommodations in Tokyo, offering even a comfy sofa on which to lounge. 3. Plan your itinerary from the comfort of your very own reading couch – maybe a session in the aromatherapy salon to re-energise after your theme park adventure? 4. 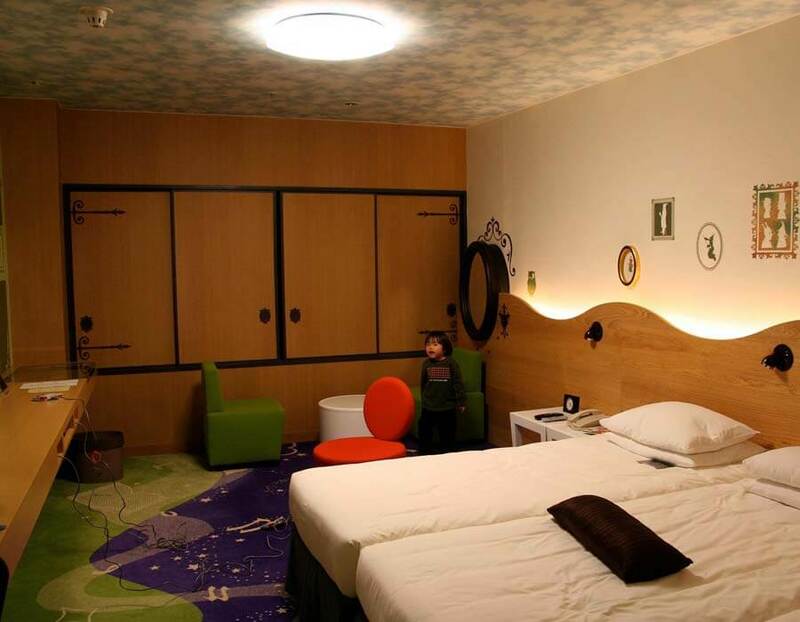 From the colourful furniture to the sunny blue ceilings, the exclusive themed rooms and suites will delight your children and make family trips a treat. 5. Unwind at the recreational amenities available at the hotel, between trips to nearby Tokyo Disneyland and Tokyo DisneySea, Ikspiari Shopping Mall and Kasai Rinkai Park.